I’m delighted to introduce you to my latest book ‘George,’ beautifully illustrated by Katrin Dreiling and published by Little Steps Publishing. Join George and his family on a crazy chase through the town. Will they catch this cheeky bulldog? 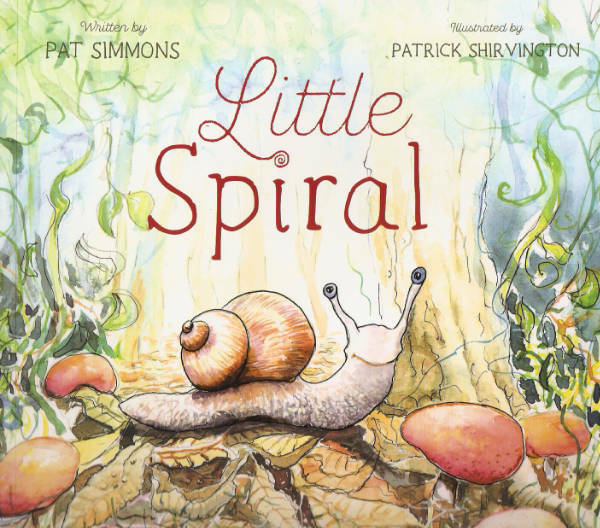 I’m delighted to introduce my new picture book, ‘Little Spiral’ illustrated by Patrick Shirvington and published by Little Steps Publishing. 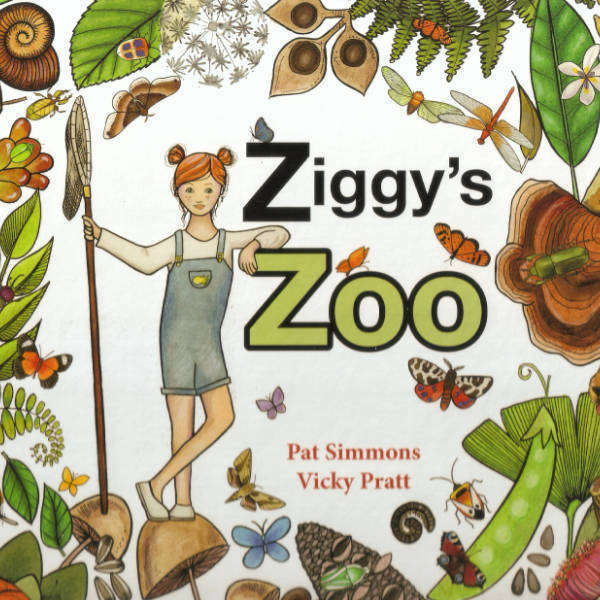 I so enjoyed using haiku-style poetry interspersed with rhyme to bring Little Spiral’s journey to life. My book ‘52 Twisted Tales’ can be ordered by contacting me directly. Cost is $10.00 which includes postage within Australia.